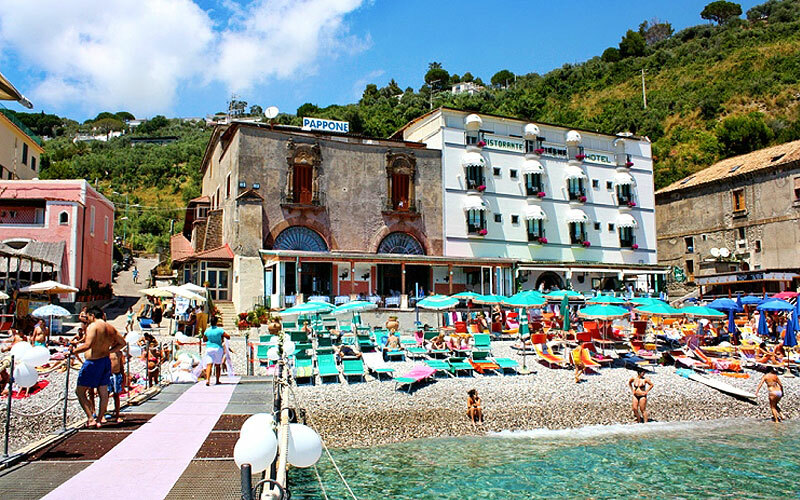 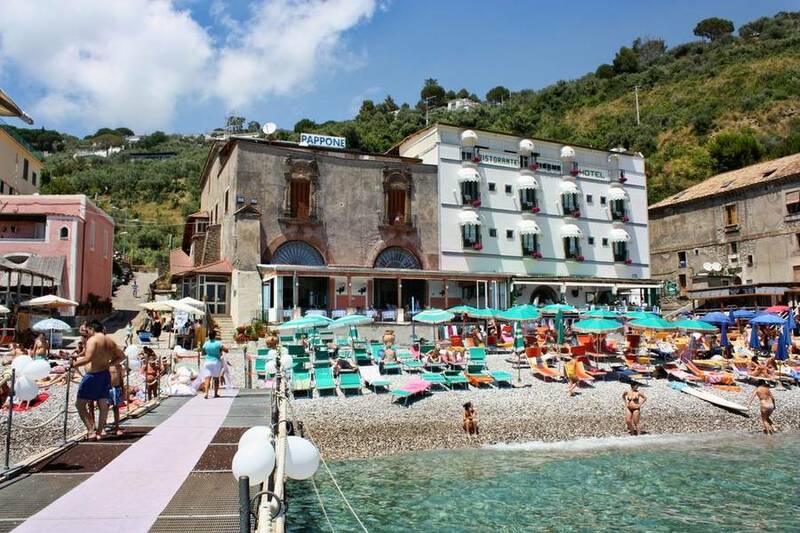 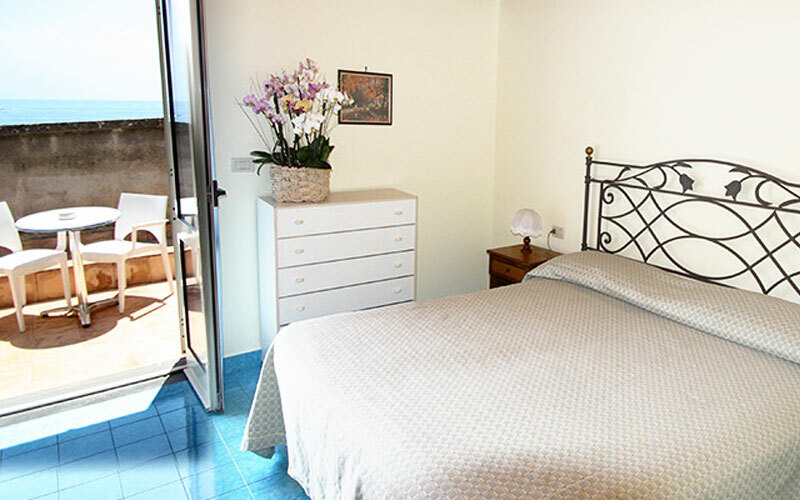 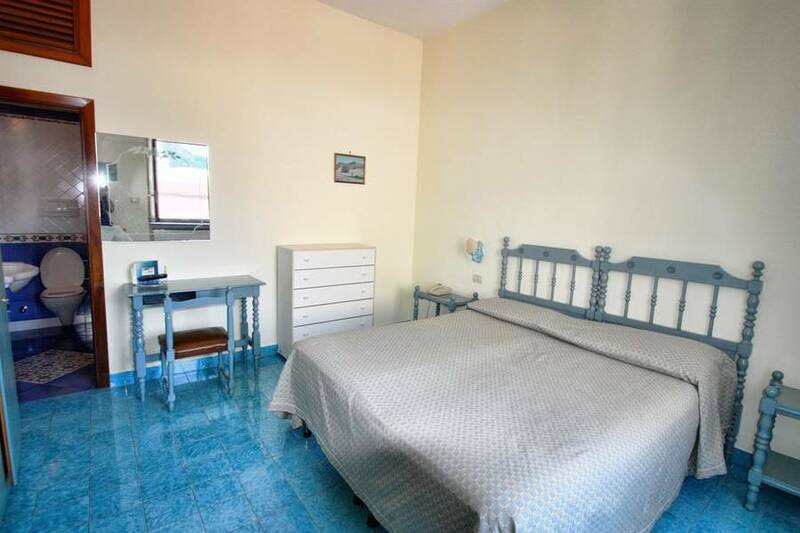 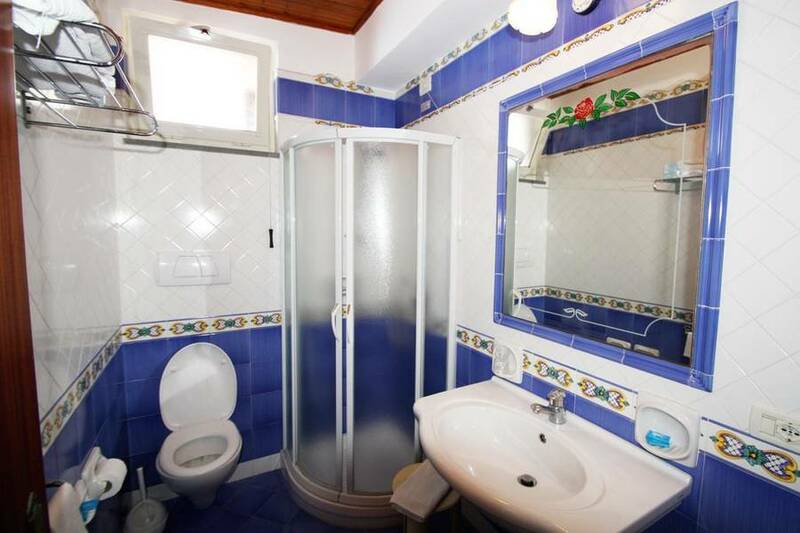 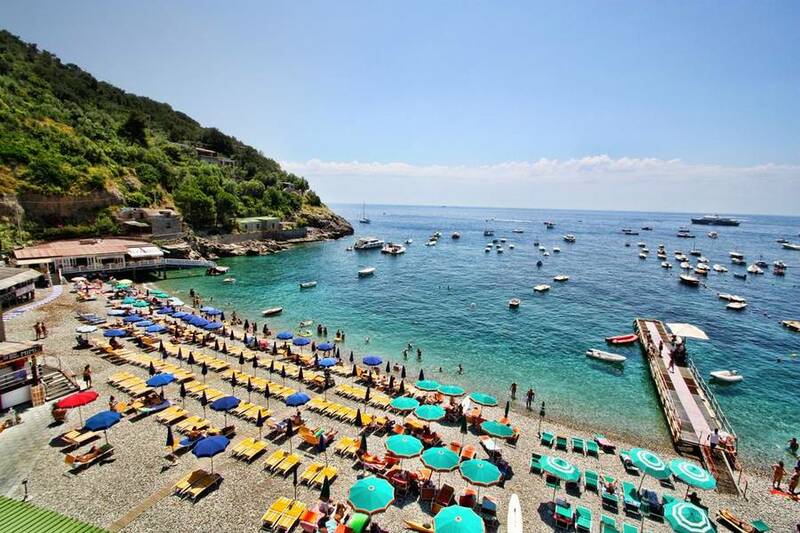 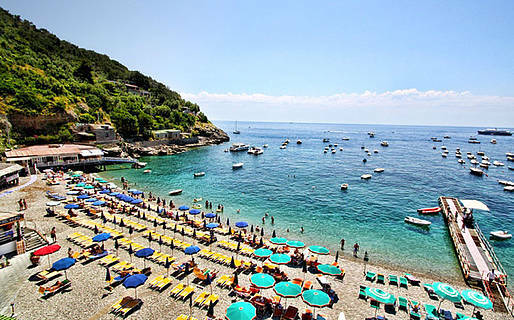 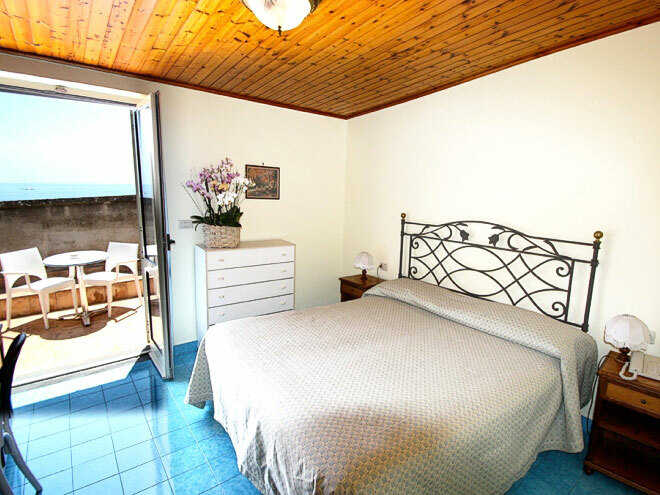 A gorgeous little hotel on the beach of Marina del Cantone, La Certosa is, without shadow of doubt, the most-loved 3 star in Nerano, the picturesque fishing village situated half way between Sorrento and the Amalfi Coast. 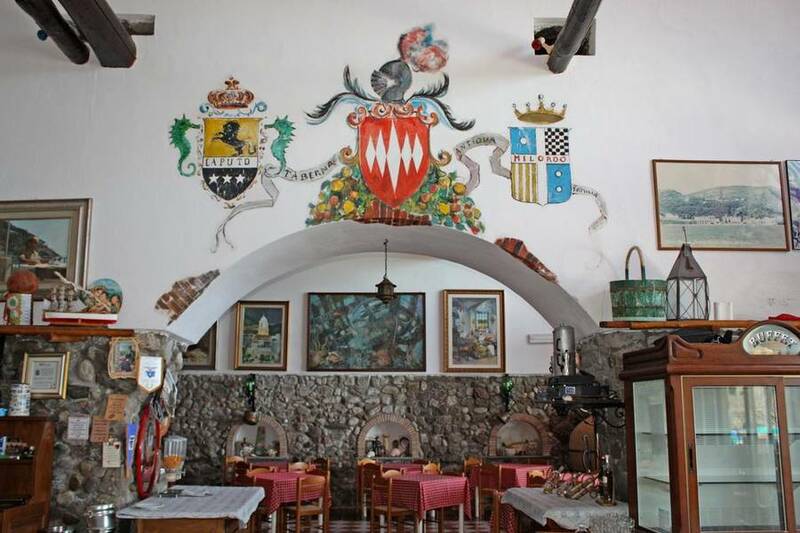 Occupying a magnificent 15th century palazzo, the hotel conserves many of the building's original features, such as the arches present on the façade, the vaulted ceilings in the public rooms, and the exquisite majolica floor tiles, present throughout the hotel. 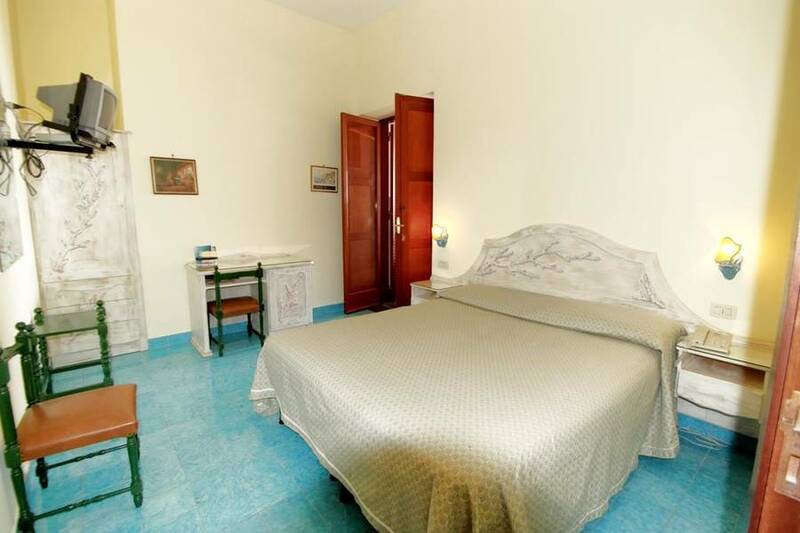 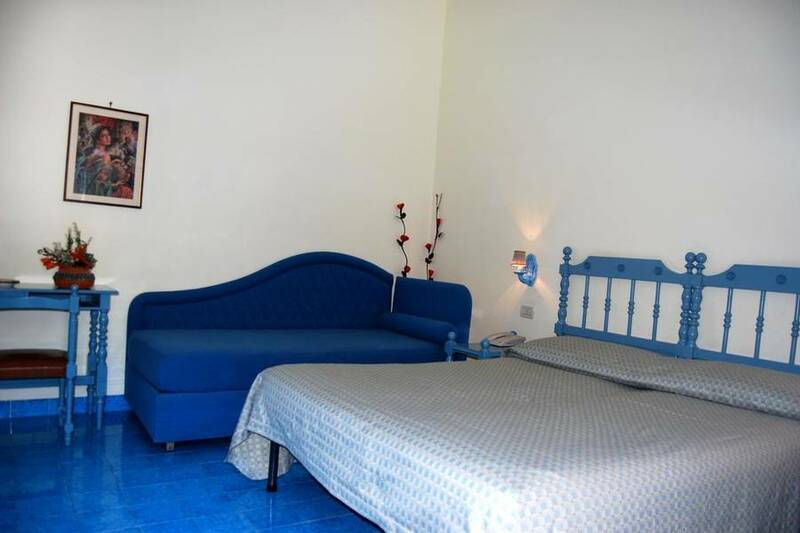 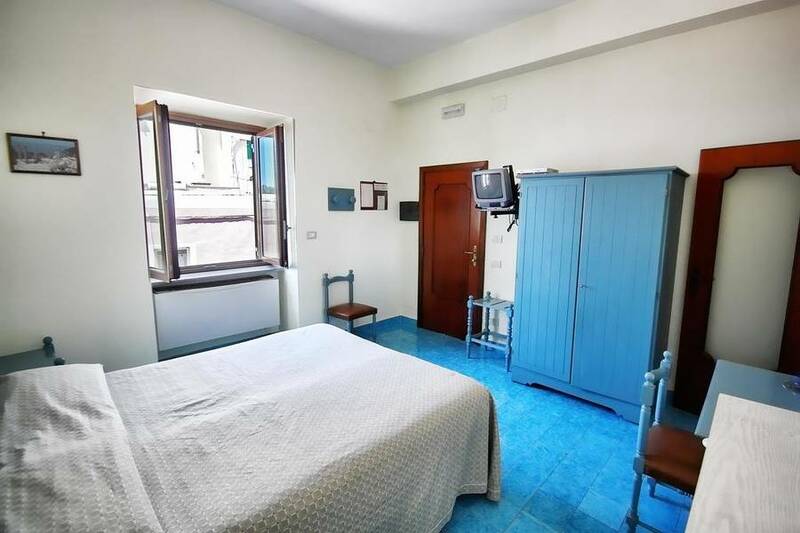 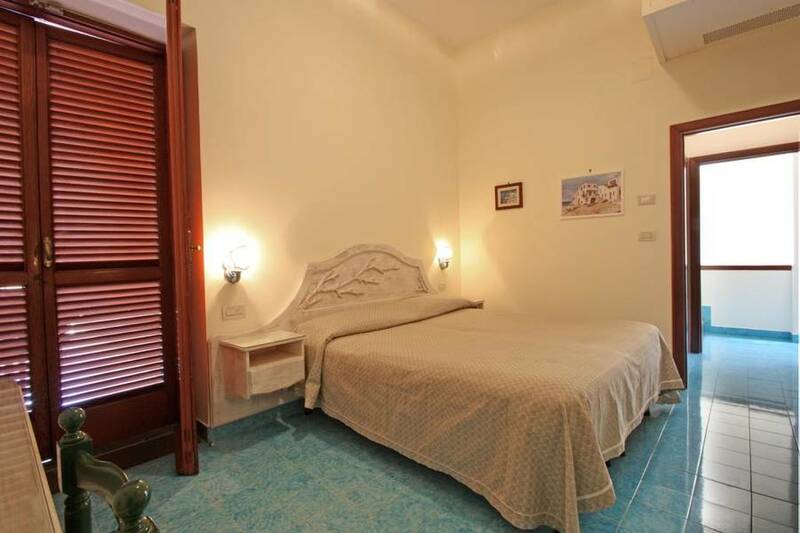 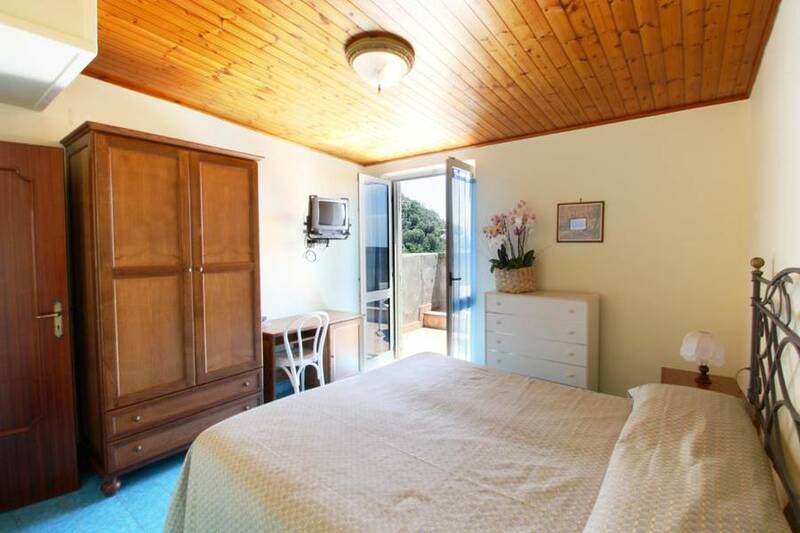 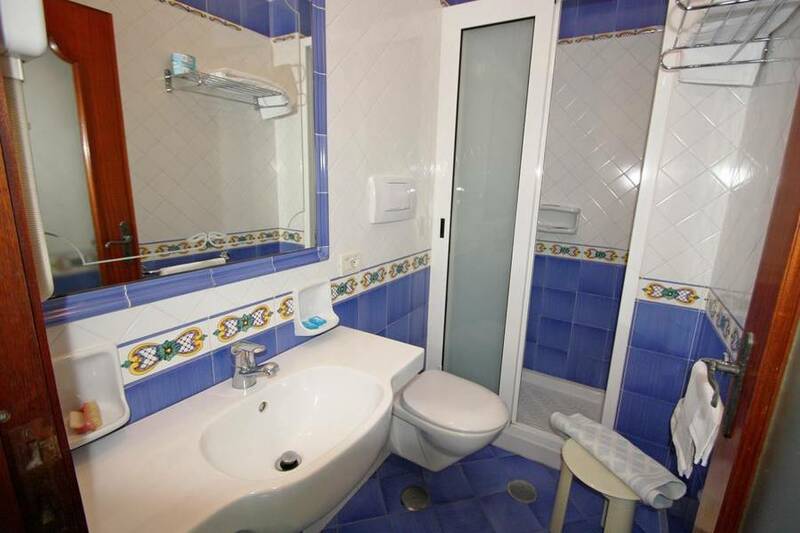 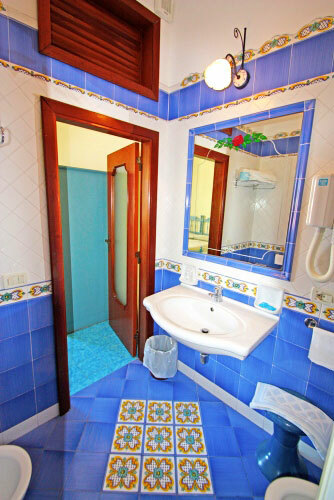 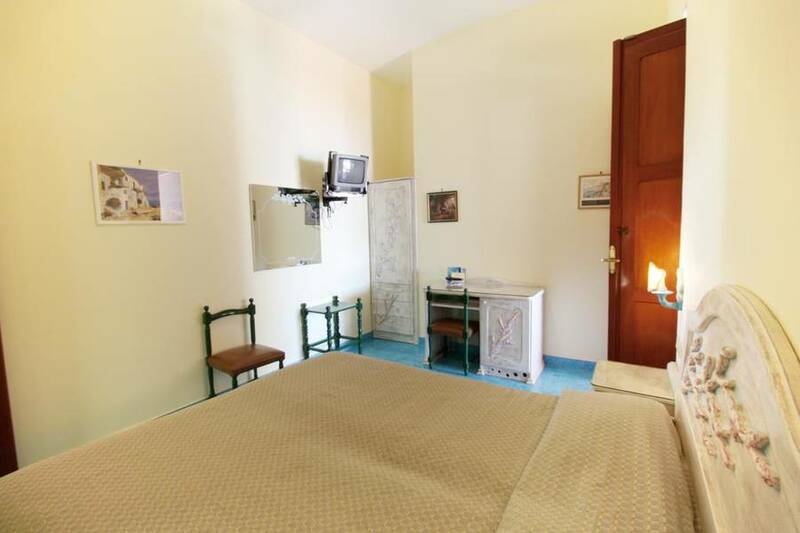 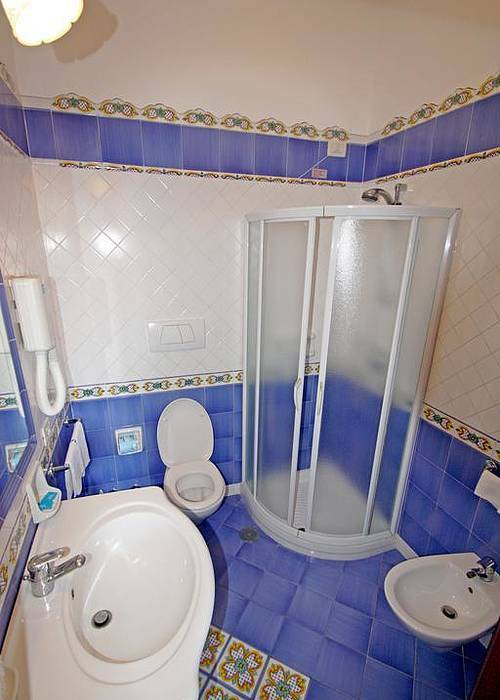 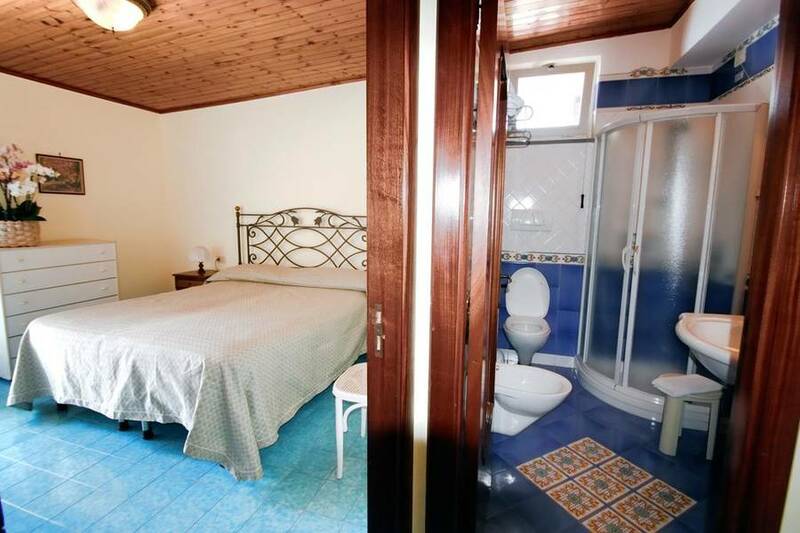 Decorated in typical Amalfi Coast style, almost all of La Certosa's sunny bedrooms enjoy splendid sea views . 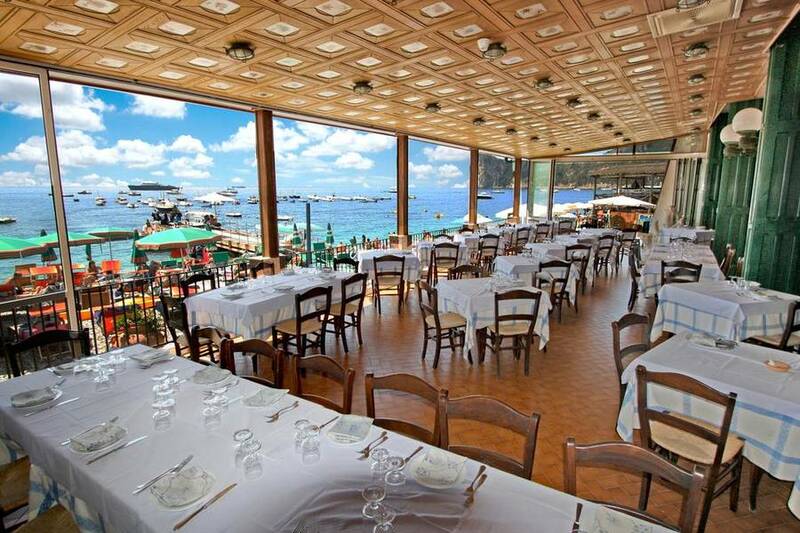 Book early to get one of the hotel's sought-after rooms with private terrace. 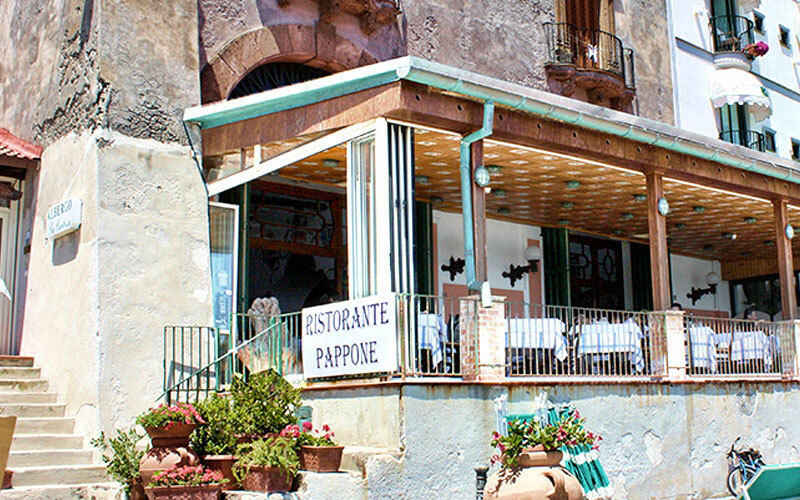 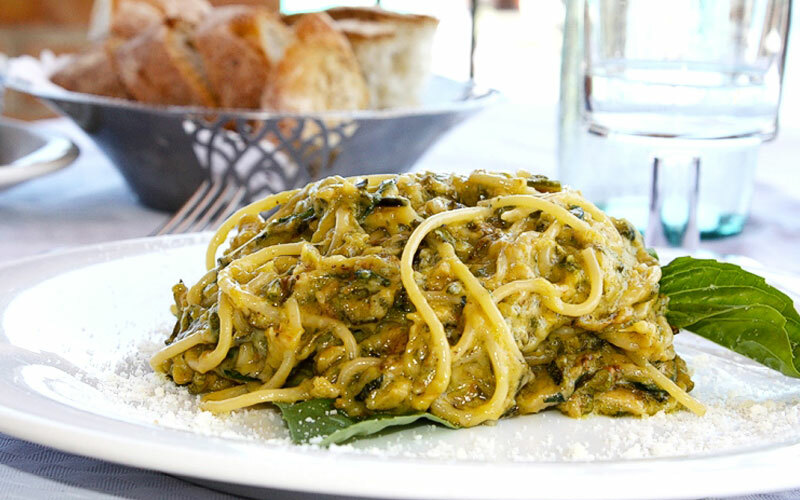 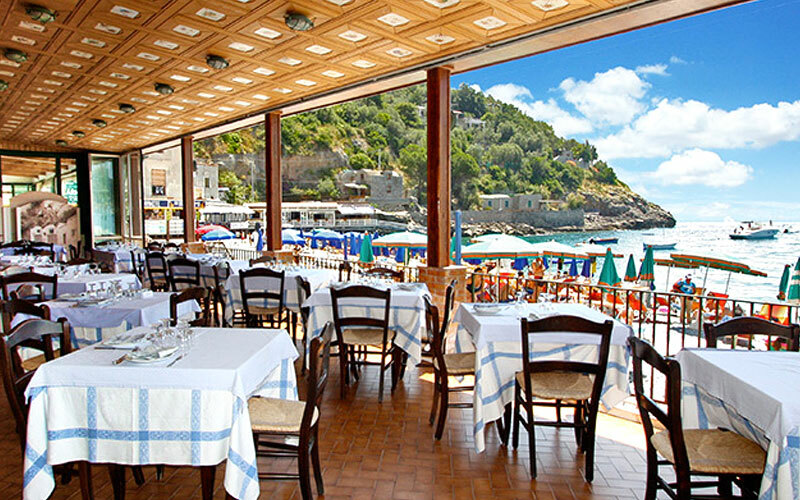 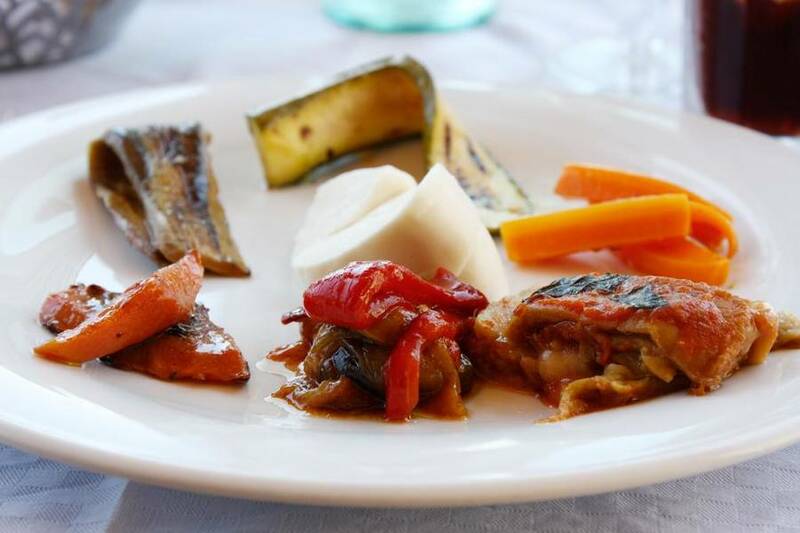 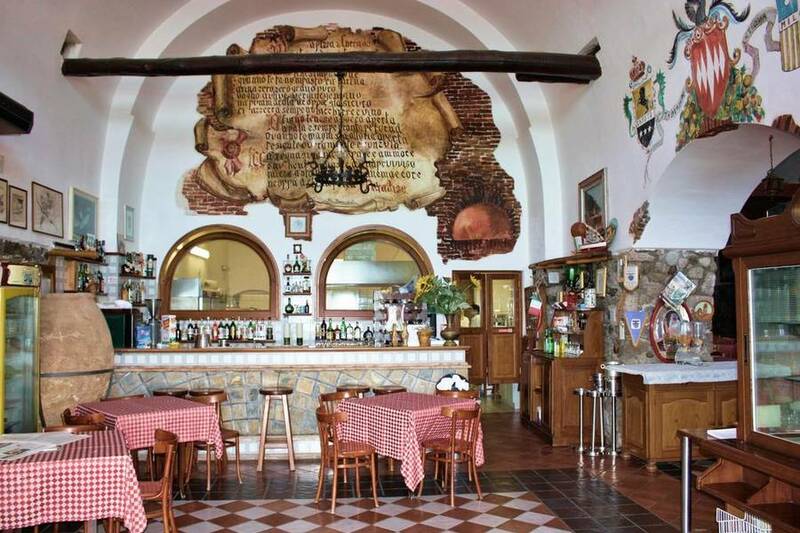 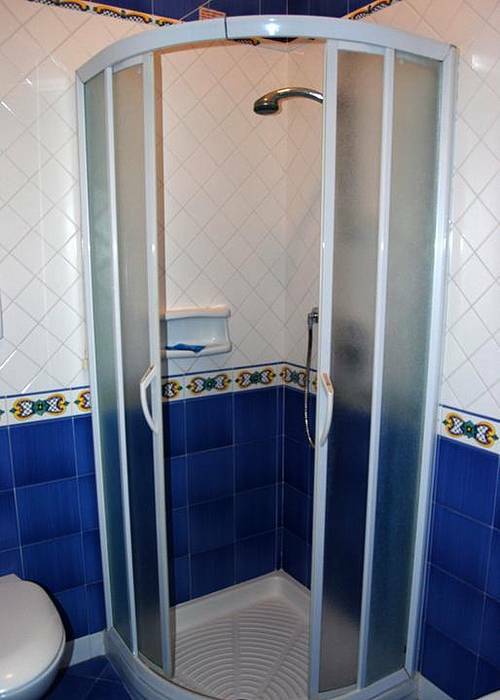 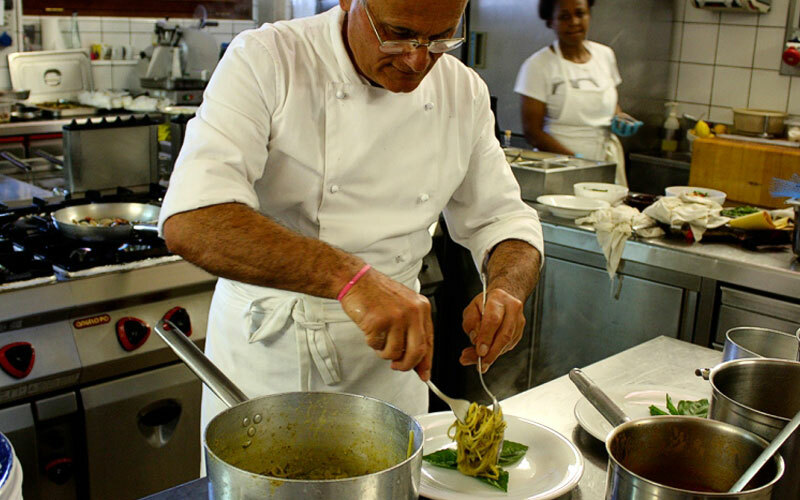 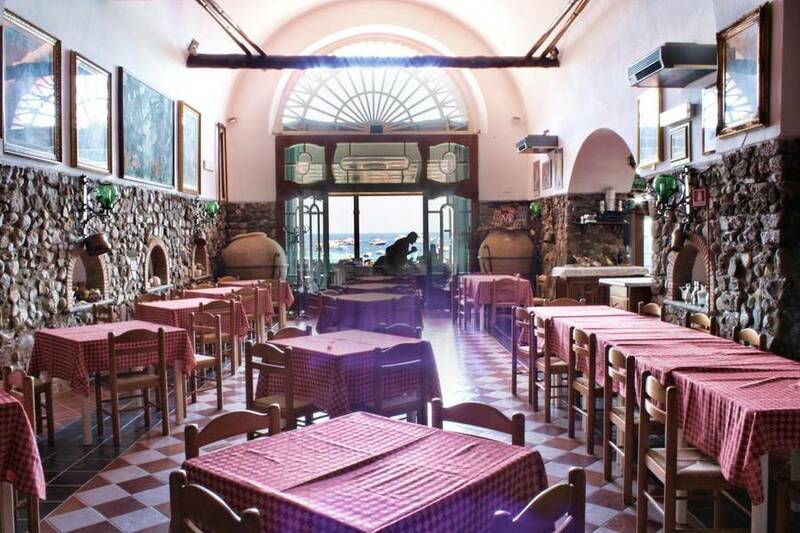 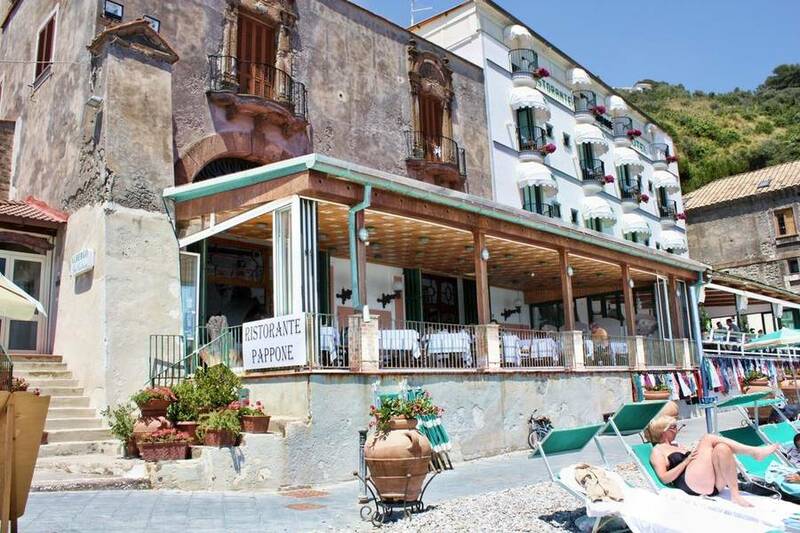 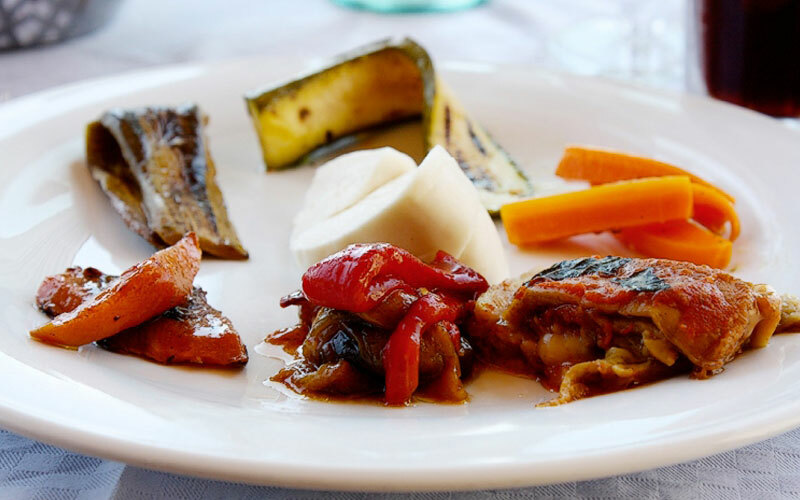 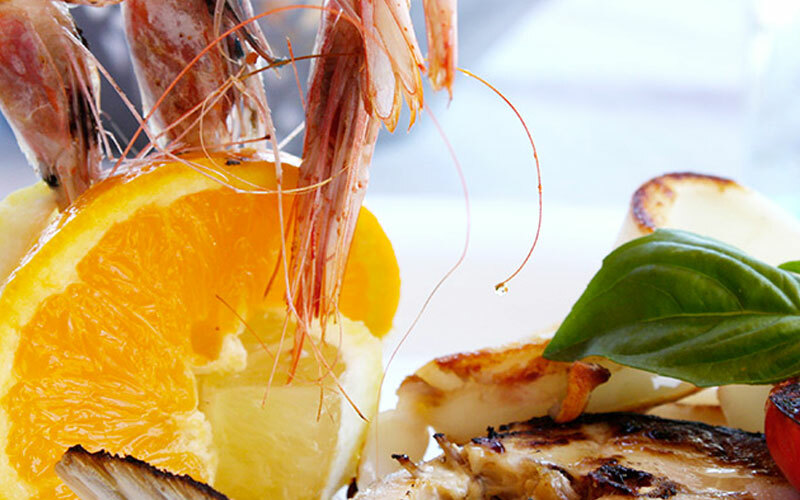 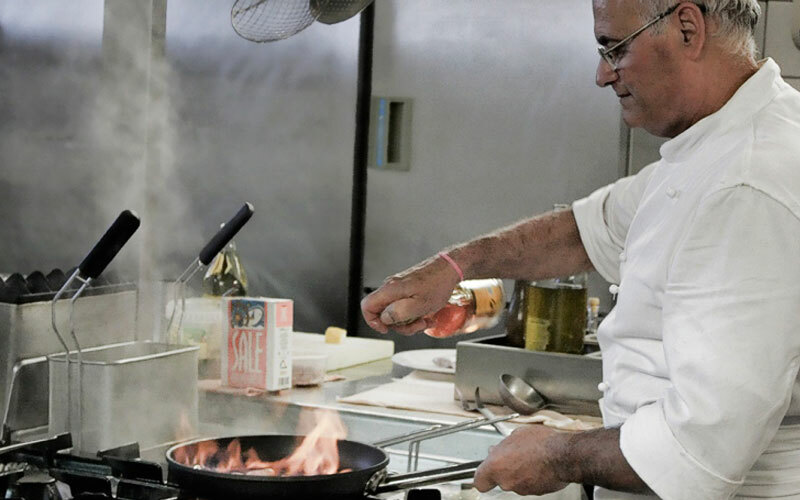 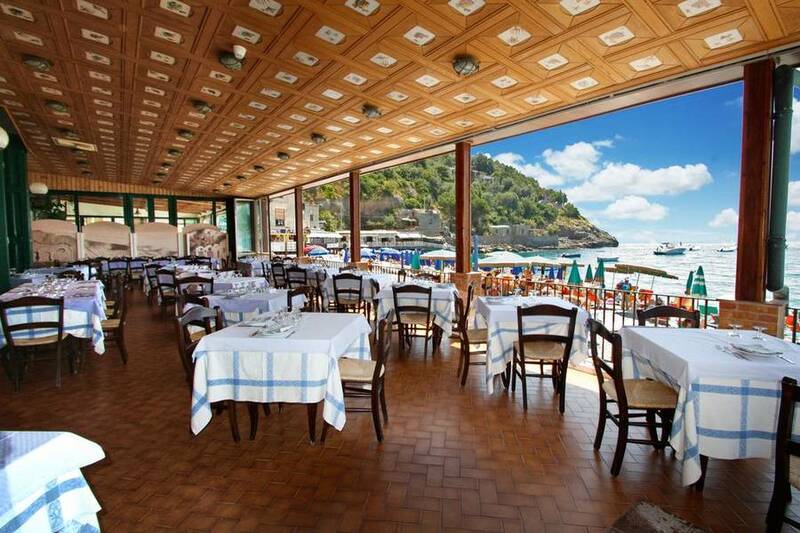 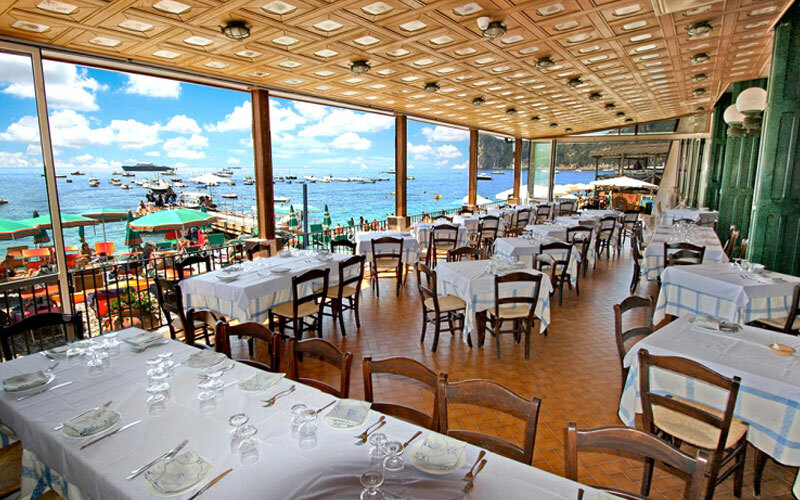 Not surprisingly, given its sea-edge location, the hotel's popular "Pappone" restaurant serves excellent fish and seafood. 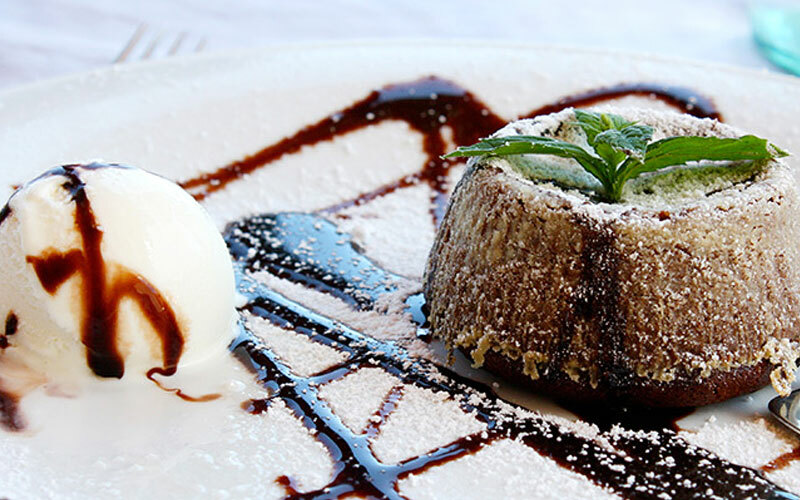 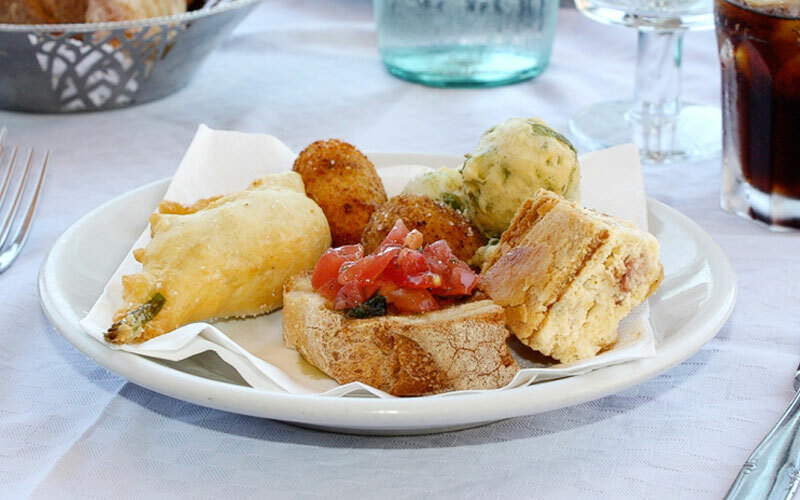 Throughout the day, delicious snacks are served at the "Tre Gradini" bar, which, as its name suggests, is just "three steps" away from the beach. 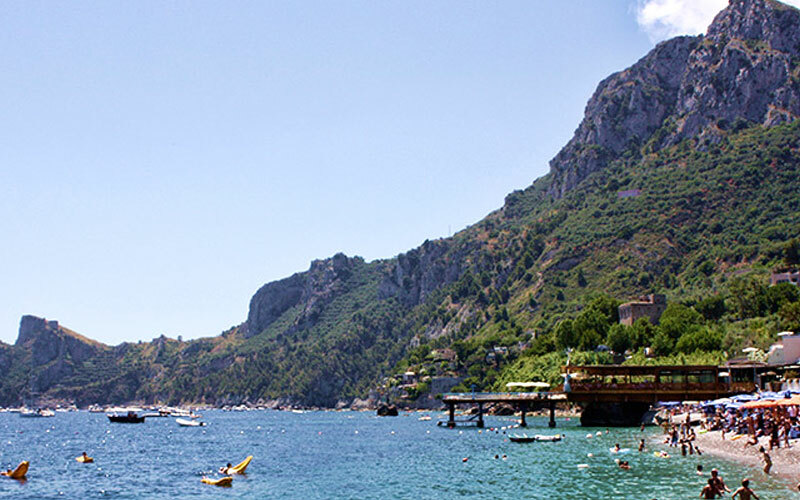 In the last 30 days 50 people have visited this page.